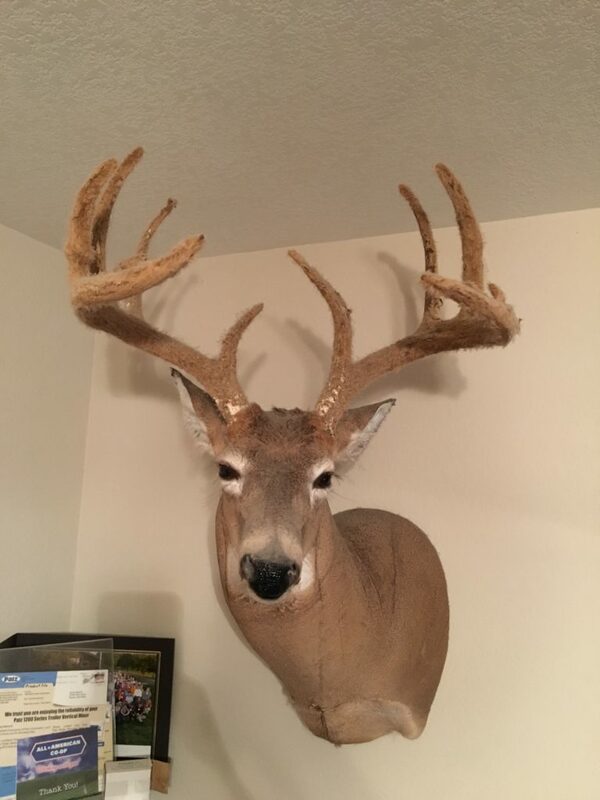 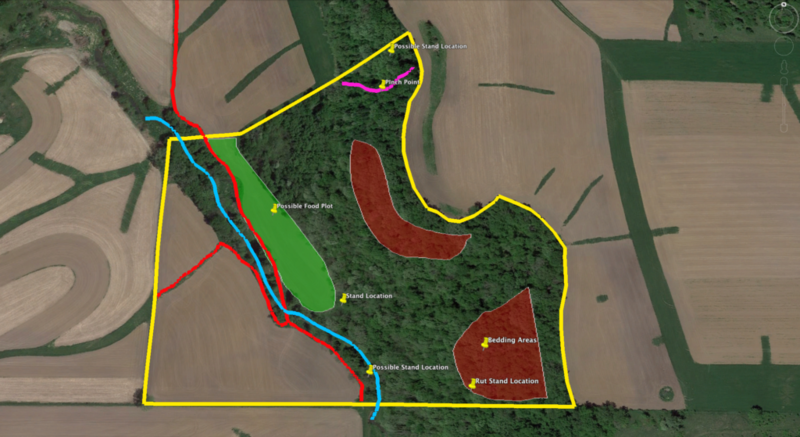 Great hunting opportunity right out your possible future back door! 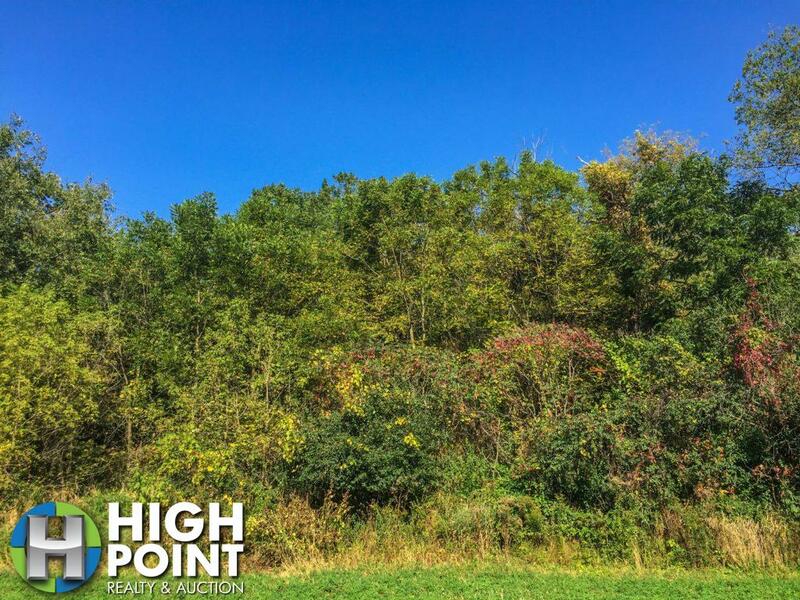 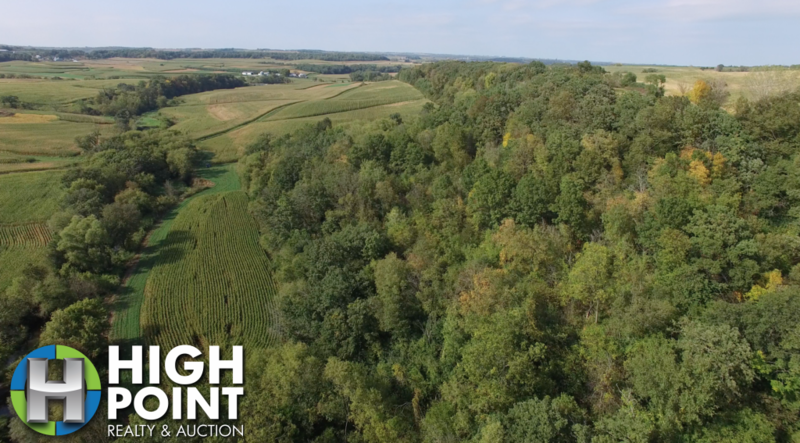 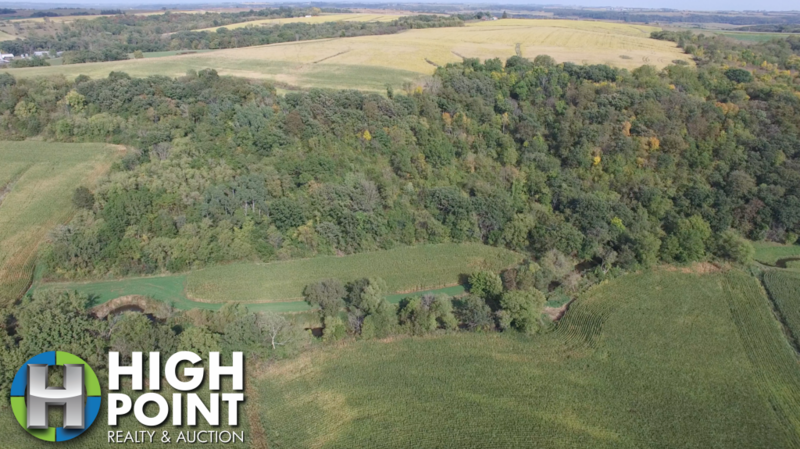 This 33 acres is as good as it gets for an affordable piece of ground that will produce great deer and turkey hunting year after year. 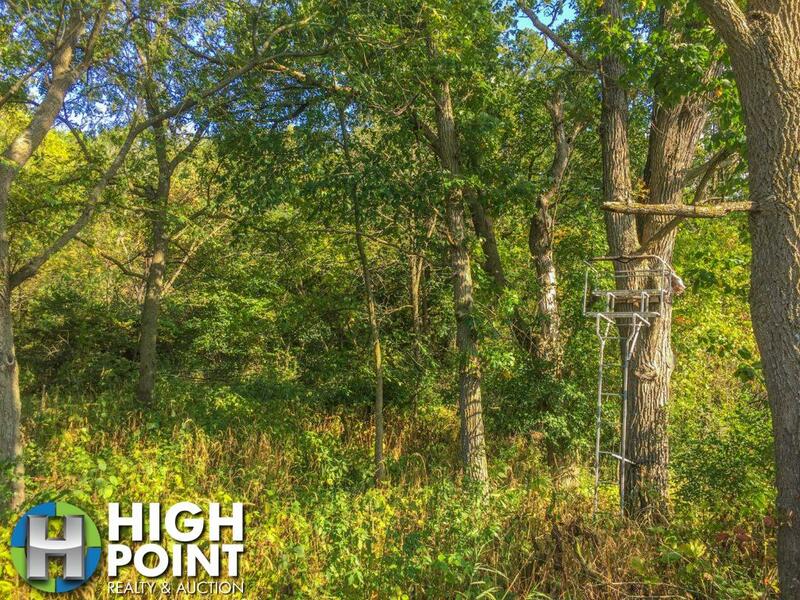 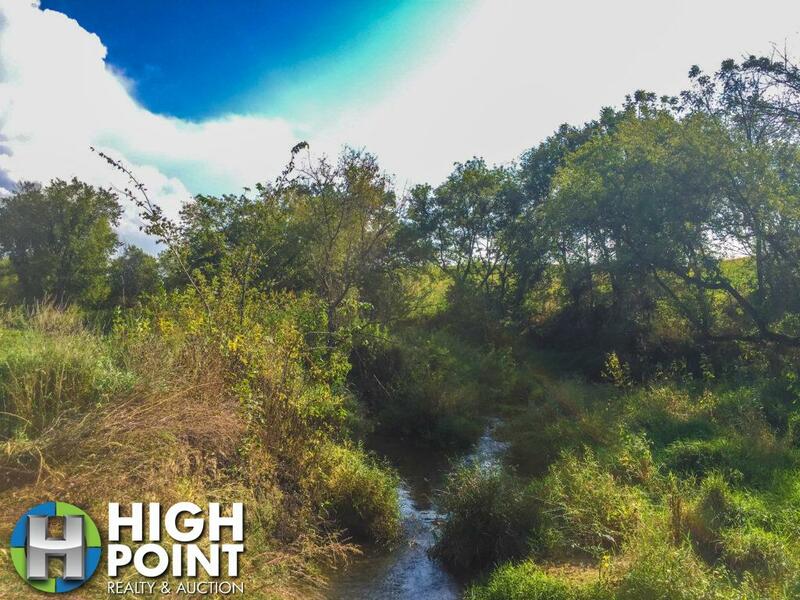 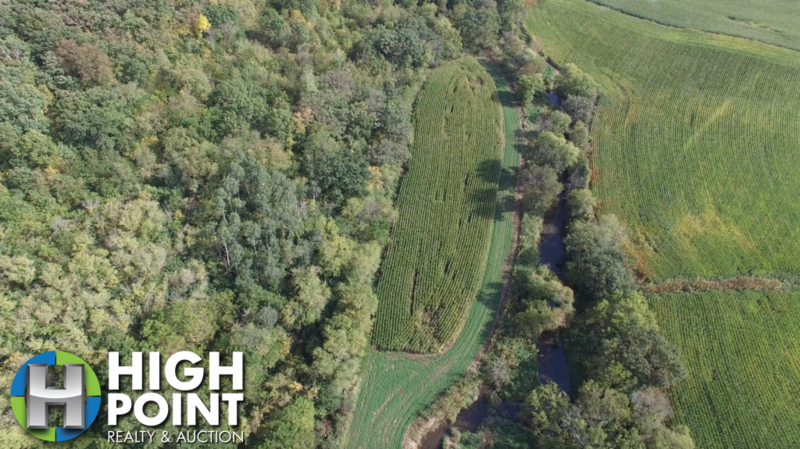 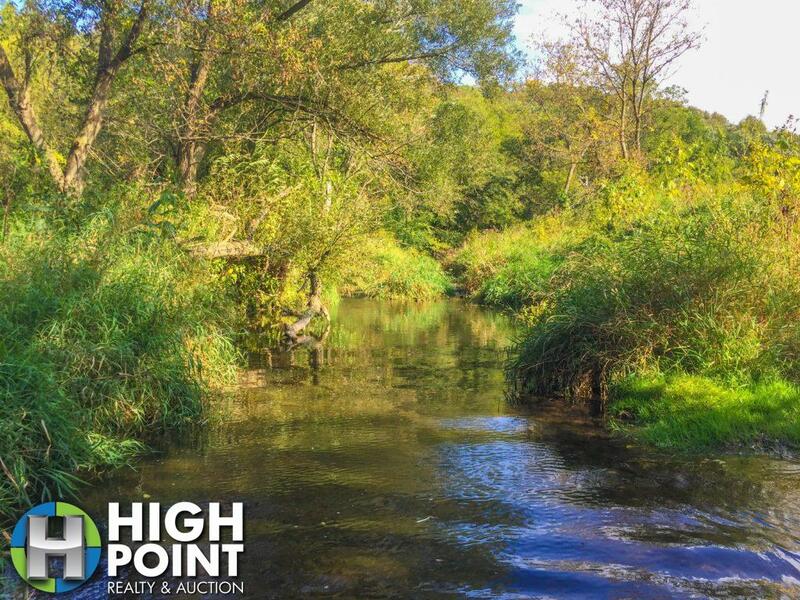 The property is extremely secluded and has an excellent food plot opportunity hidden by the spring fed stream running through the middle of it. 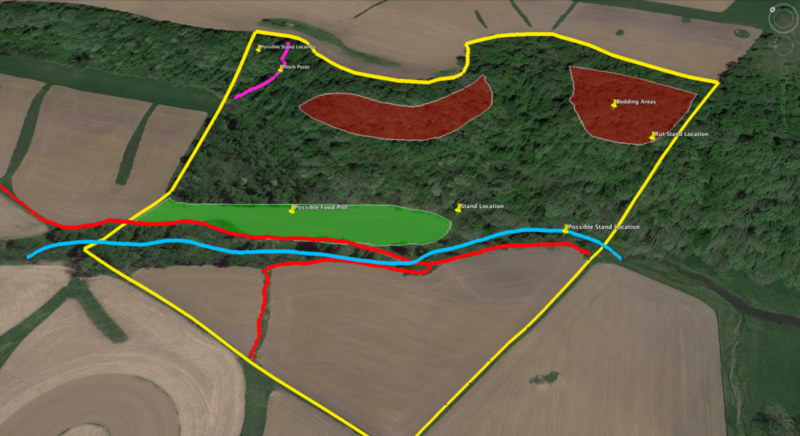 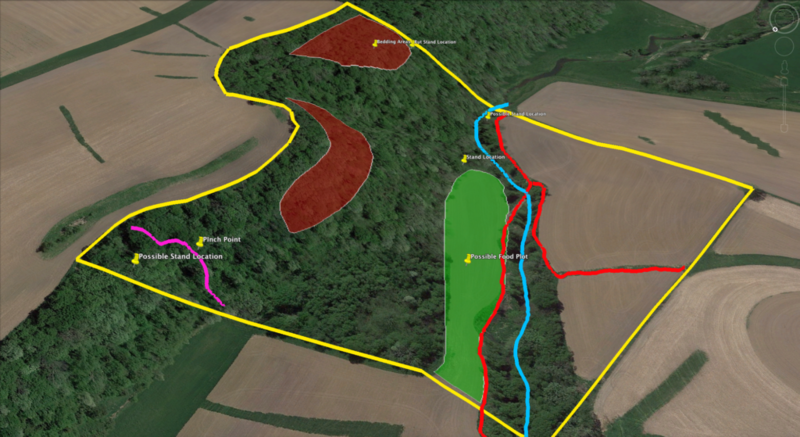 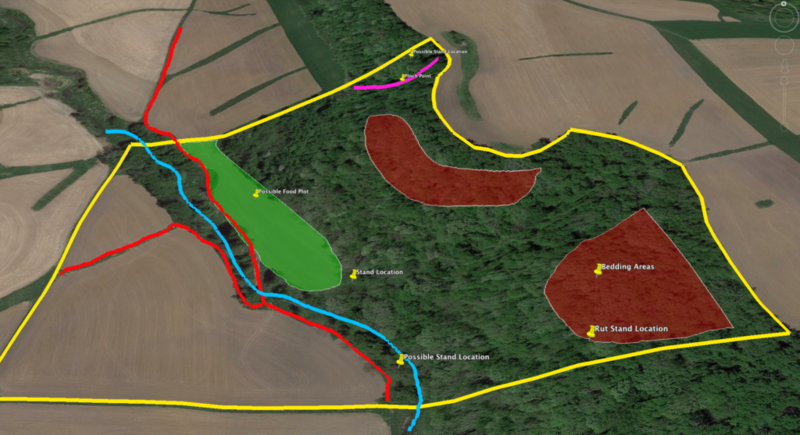 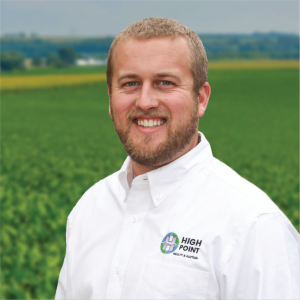 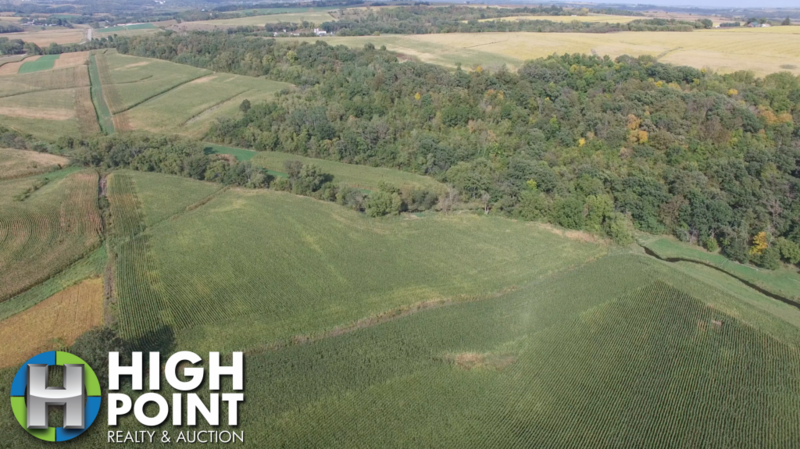 With 9 tillable acres, there is also an opportunity for some income off of the property. 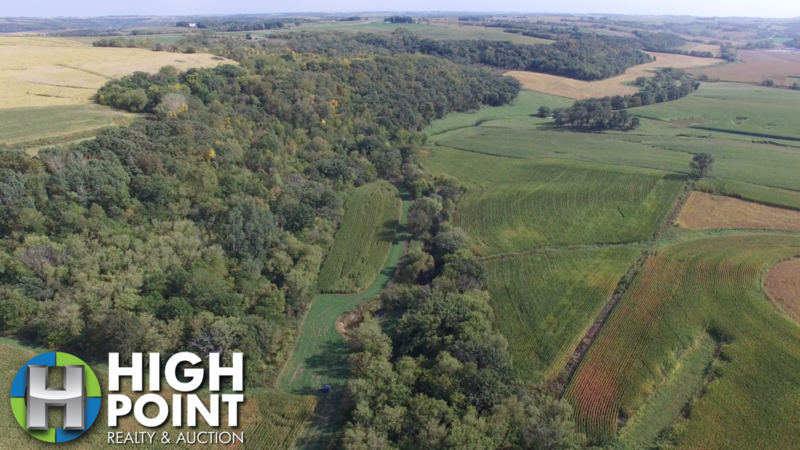 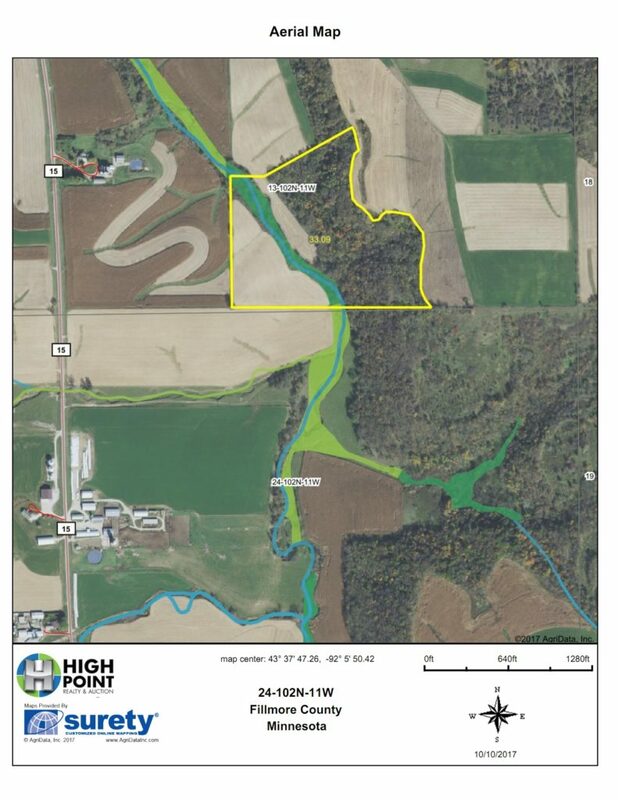 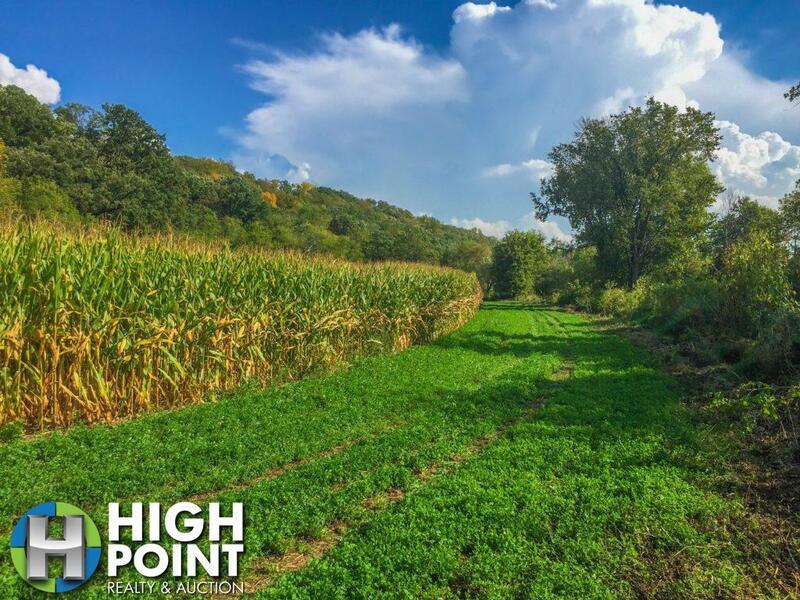 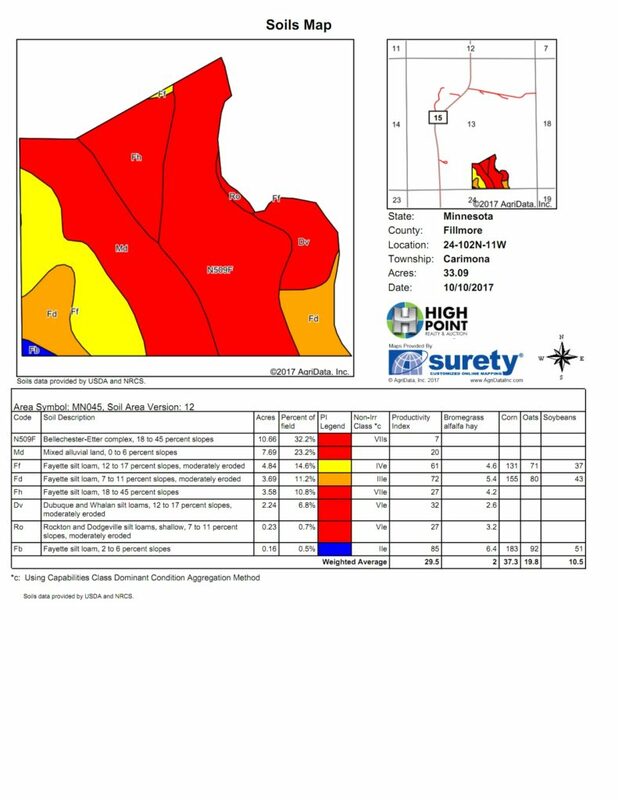 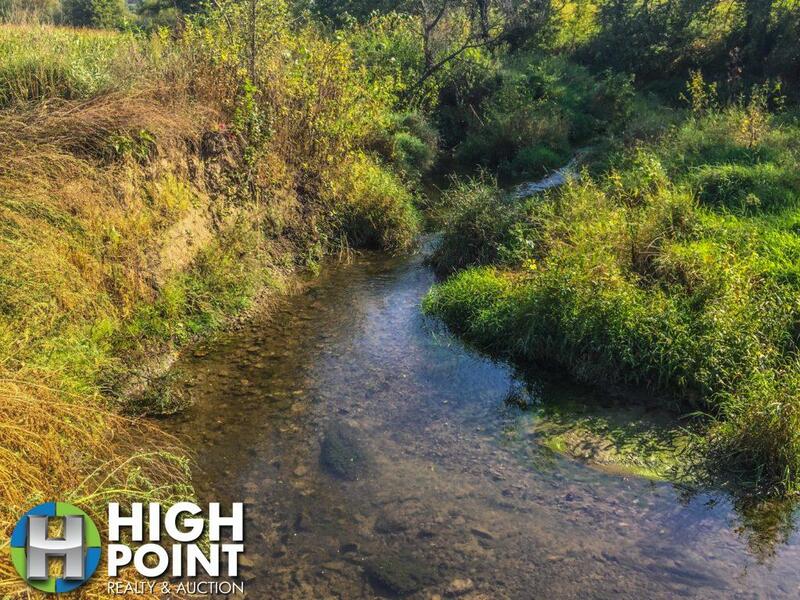 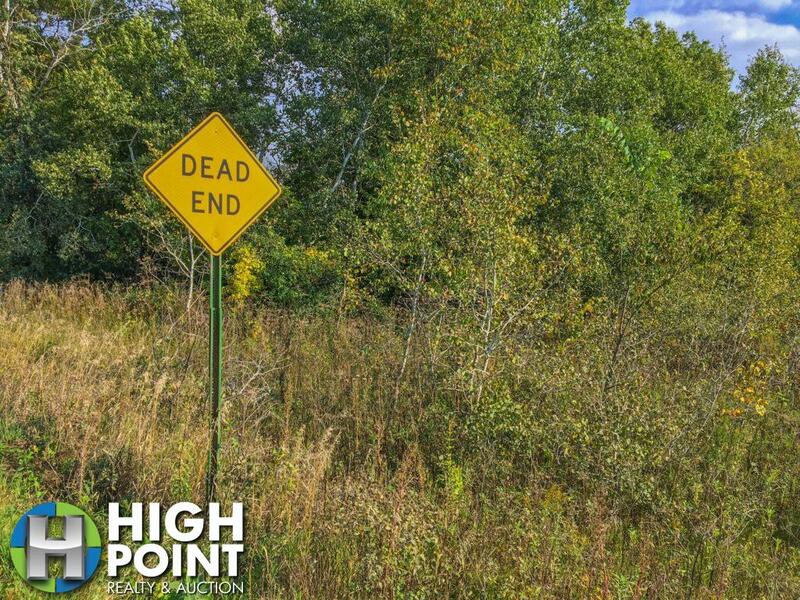 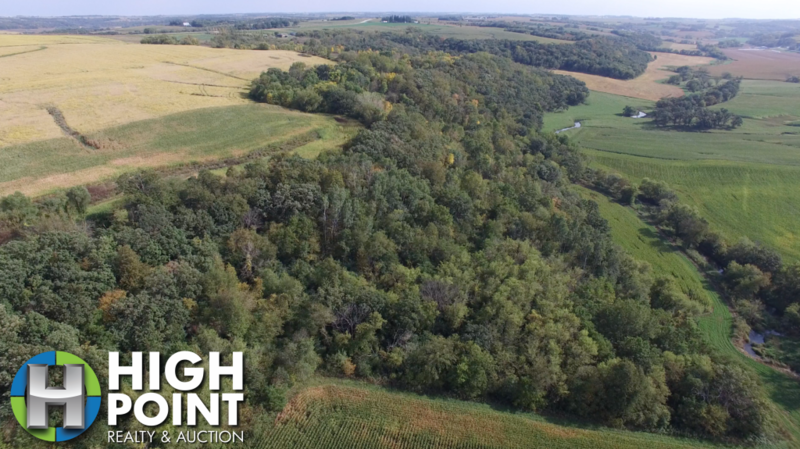 If you are interested in this one of a kind property, contact Minnesota Land Specialist Alex McCabe at (507)951-2150 or at Alex@hpraa.com.